In fashion, minimalism is a style that has influenced many important designers, resulting in some of the most iconic trends of the last half-century. Despite its ubiquity, however, minimalist fashion is not always easy to pinpoint and explain. Some people think of minimalism as a synonym for simplicity or practicality. Others picture minimalist clothing as being wispy, shapeless and drab. To help you avoid making these mistakes, this short article will flesh out the concept of minimalism in fashion. What is the Minimalist Aesthetic? Without a doubt, minimalist fashion has a lot to do with simplicity. However, it goes beyond just that. Aesthetically speaking, minimalist fashion is about streamlining materials, colors, design and construction in order to create harmony and balance without sacrificing functionality. In other words, minimalist fashion uses straightforward, unadorned and often monochromatic pieces of clothing to quickly easily create beautiful combined looks. 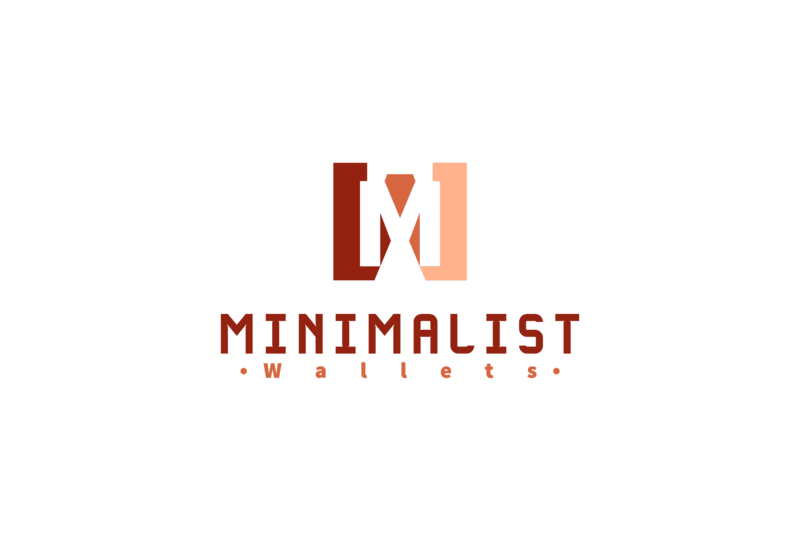 What is the Minimalist Approach? A complement to the minimalist aesthetic, a minimalist approach to fashion refers to having intentionality and being practical when the time comes to choose your wardrobe. 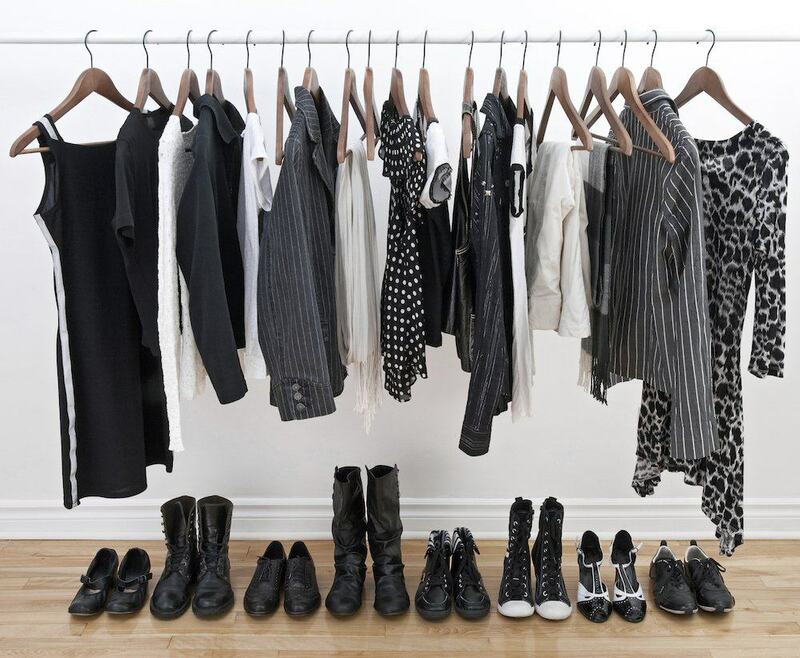 Basically, you have a minimalist approach to fashion when you prefer quality and functionality over quantity. Apply this philosophy when choosing your wardrobe and you will be on your way to implementing a minimalist approach to fashion. A great part of going minimal relies on choosing basic pieces of clothing that can be adapted into being a part of different looks. In order to be as adaptable and versatile as possible, these pieces of clothing should not be overtly ornamental or dramatic. Instead, they should be simple and streamlined. There are three basic shapes that you should think of in order to create a minimalist look. First, box cuts (normally used for tops and sweaters). Second, the A-like shape (skirts and dresses). Finally, straight silhouettes (jeans and pants). By combining these shapes, you can quickly and easily create a myriad of looks. A common misconception about minimalism is that it entails getting rid of all color. That is not accurate at all. While it is true that a minimalist approach to fashion will often result in full looks that use only a few colors, there is no reason why these colors have to be drab or serious. Without a doubt, black, grey and white are important to minimalist fashion because they are very versatile. However, that does not mean you can’t combine them with your favorite colors, however bright or cheerful. As you can see, a minimalist fashion style is not only about specific looks or pieces of clothing. Instead, it is about an all-encompassing attitude towards fashion and clothing in general. By having a mind frame that focuses on the essential instead of being worried about non-important details, you will be able to produce beautiful, eye-catching looks on a daily basis without giving yourself a headache.